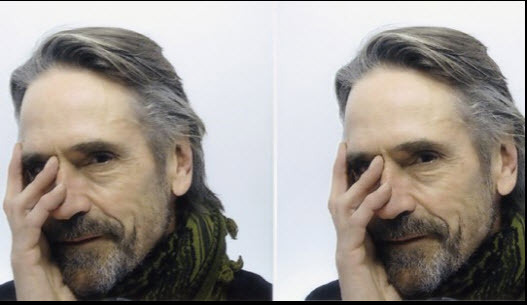 We are delighted that Jeremy Irons is coming in to give a masterclass on Monday 10th February from 7pm-9.30pm at our new venue St. Alban’s Fulham. There are places available for 4 participants, two men and two women who need to read/learn the first scene from Harold Pinter’s Betrayal. This will be followed by a Q&A. Please note that it can be nerve racking to work on ones skills in front of an audience. Last time we had Jeremy in a few of the participating actors did get excellent opportunities as a result of the workshop, however one or two did feel very nervous and vulnerable in the presence of an audience. Most of our workshops have no audience, however there is so much to learn from this it is an opportunity not to be missed. If you want to participate be prepared to fail before succeeding and come with an attitude of working publicly, rather than performing publicly. Scene One: Pub. 1977. Spring. Emma and Jerry meet for the first time in two years. For 7 years they had an affair and a secret flat, and Jerry says no-one else knew. 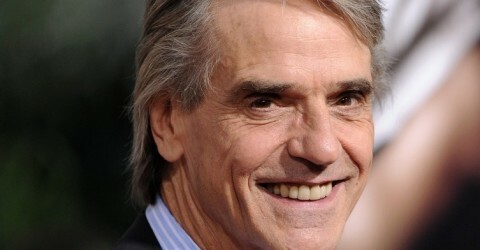 Now Emma is having an affair with Casey, an author whose agent is Jerry and whose publisher is Robert, Emma’s husband. Emma says she found out last night that Robert has betrayed her with other women for years, and admits she revealed her affair with Jerry. In 1977 Emma is 38, Jerry and Robert are 40. I think this scene is just a two-hander.